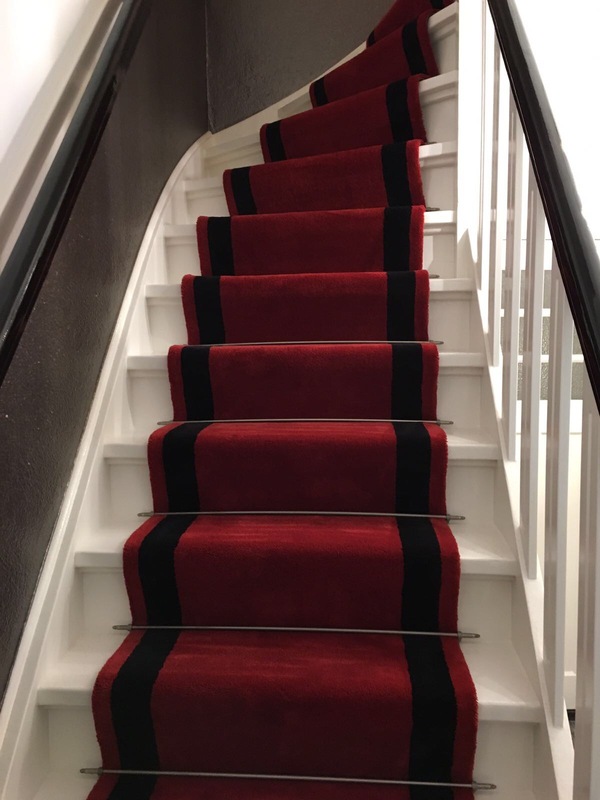 There is virtually no end to the possibilities the Skye collection has to offer. 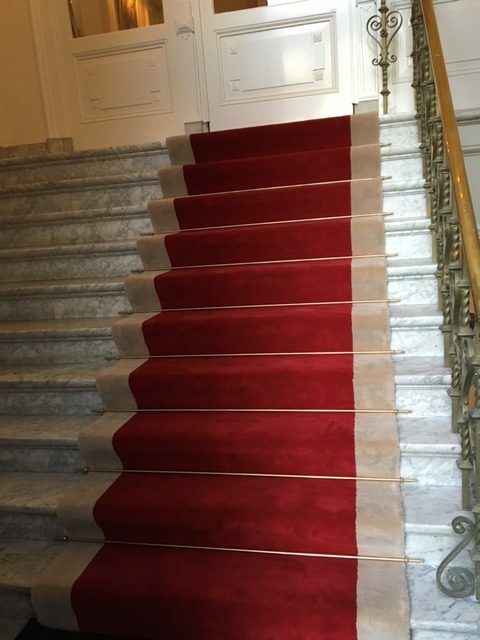 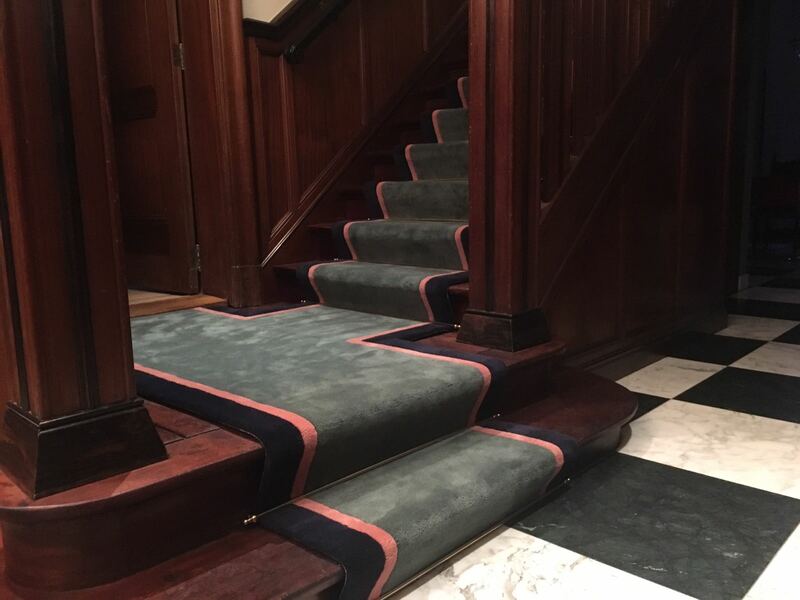 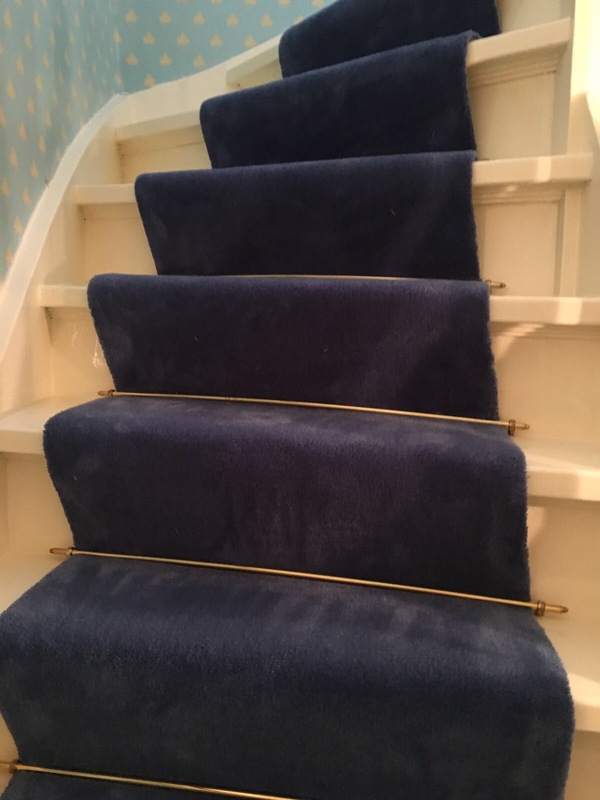 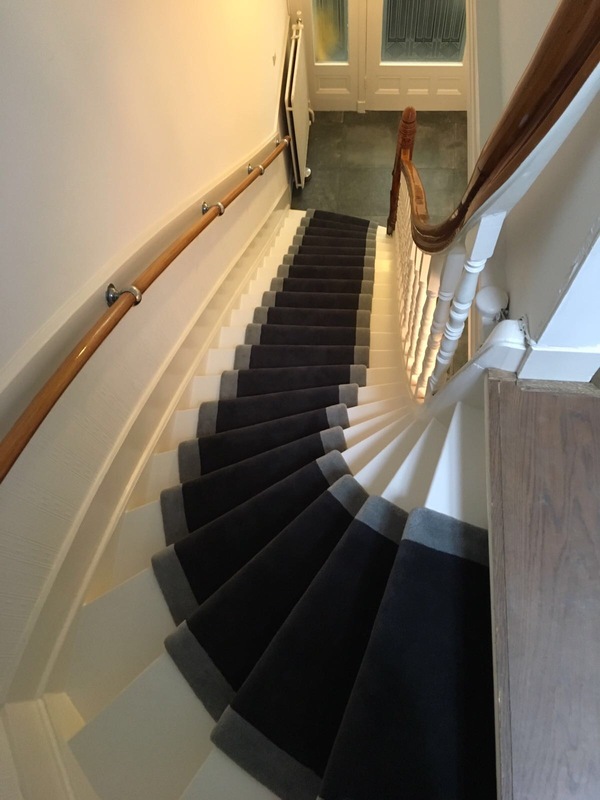 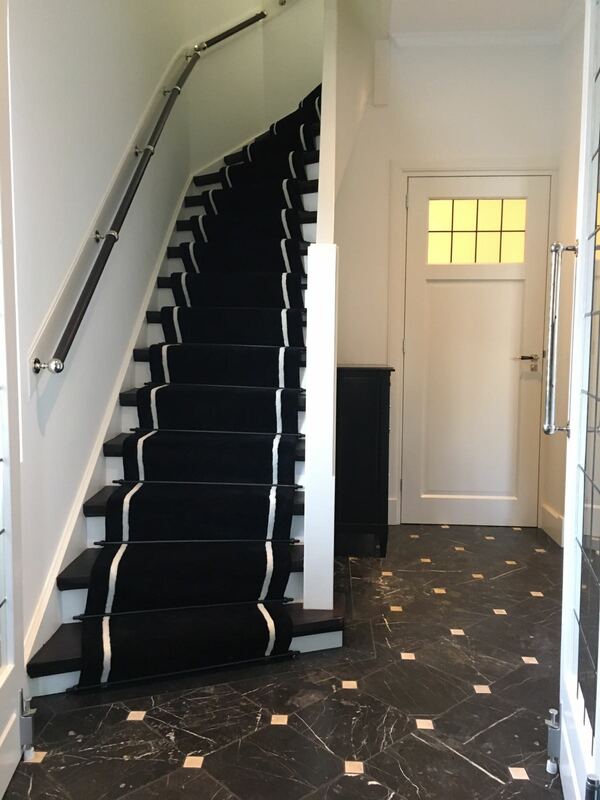 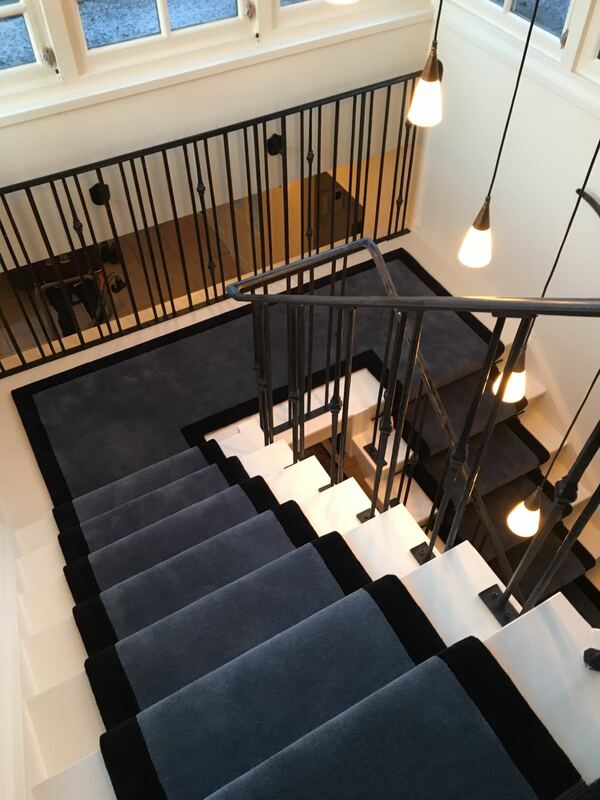 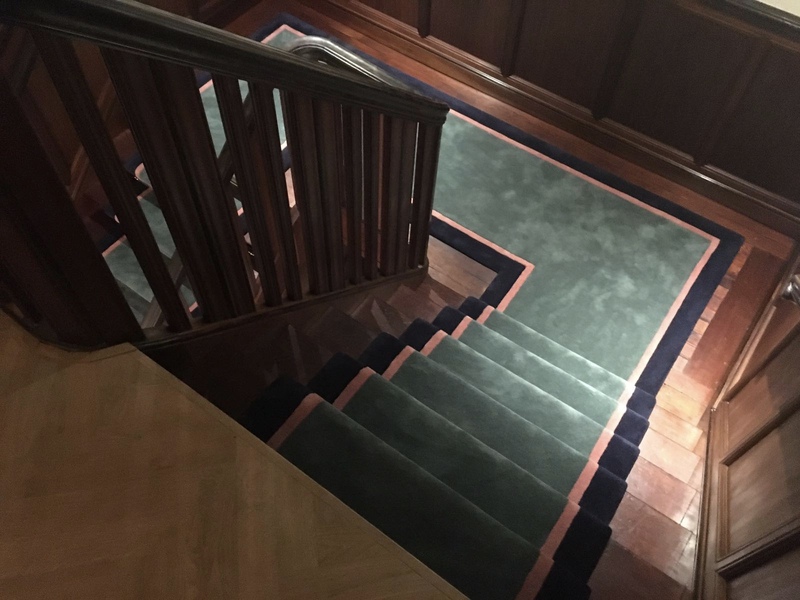 The stair runners and rugs are hand tufted rather than woven. 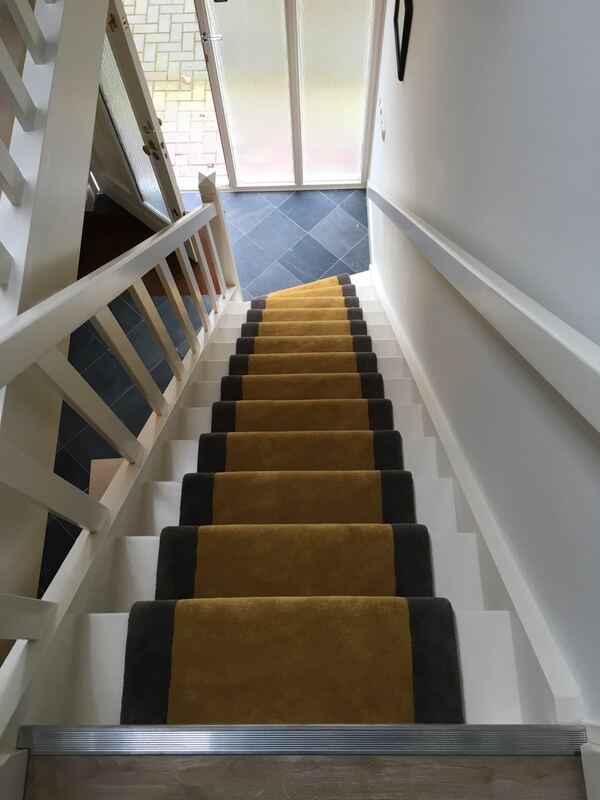 This technique creates possibilities that ‘ordinary’ weaving cannot offer. 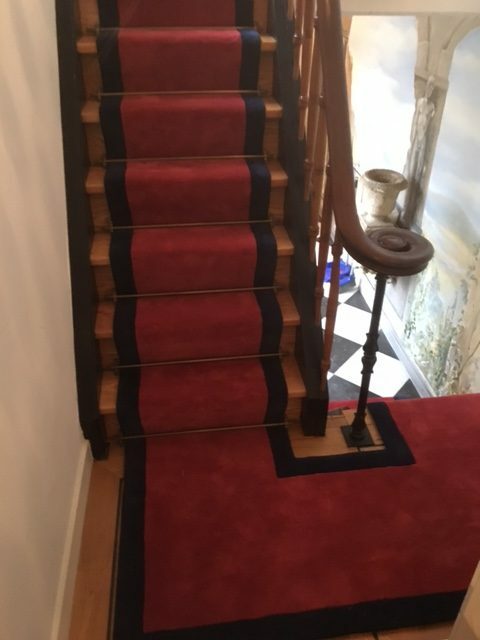 That, plus the choice of no fewer than 216 standard colours, makes the range of possibilities so vast. 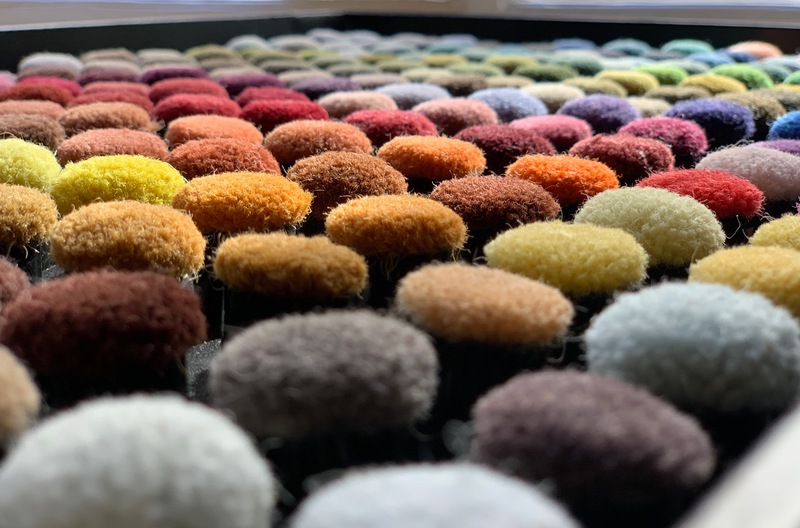 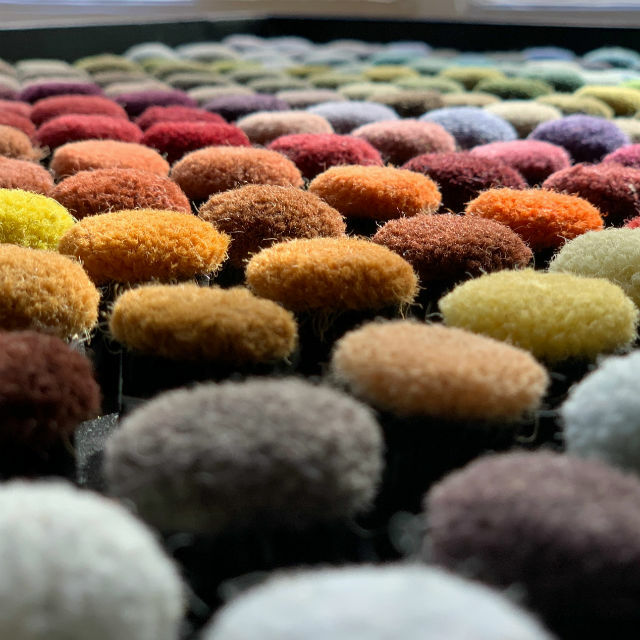 All the runners and rugs are custom made and hand tufted using 100% New Zealand wool.